The booming Amazon River cruise industry saw its latest 'addition' this month with the highly anticipated relaunch of the luxury Delfin II vessel, which operates 4 and 5-day itineraries to the Pacaya-Samiria National Reserve in the Peruvian Amazon. The new main feature is a fully air-conditioned, enclosed lecture room on her Upper Deck, replacing the old hammock deck. "It will be a great setting for passengers to mingle in an ambiance full of casual elegance, showcasing the same natural elements as in the rest of the signature vessel". The lecture room is the same size as the dining area on the deck below, offering spacious and comfortable lounge areas for guests to relax and mingle. There are even handmade game tables for you to challenge your new found friends or travel companions. 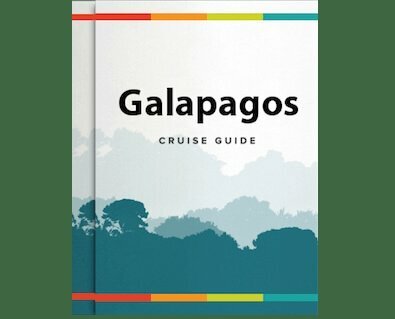 Of course no lecture room would be fit of the name without lecturing facilities, and indeed there is a projector and screen from which the expert naturalist guides and crew will give fascinating presentations about the Amazon and various aspects of your cruise. A handy new feature is the inclusion of a computer in the lecture room, which provides an easy way to share pictures with fellow travelers. Unfortunately in these remote parts of the Amazon there is still no wi-fi on board, however. Additionally, the Delfin II now also features a new Massage room and an Exercise room for those who like to unwind in different ways. Both have wall-to-wall windows so guests can still glance at the ever changing scenery while reaching those zen moments. As well as her latest features, passengers can now also expect alcoholic beverages (non-premium brands) to be included as standard. Those looking to experience a luxury Amazon cruise on board the new and improved Delfin II will be delighted to here Rainforest Cruises have several special offers available for 2014. Please see our Amazon Cruise Deals page for more information or browse around our other Amazon river cruises here.